CHEAPER THAN RENTING A CABIN OR HOTEL ROOM! You MIGHT be able to OWN this unit for less than $10 a DAY!!! UPDATE: Staged by The Attic so that you can see what can fit! These units have more room than you'd think. Furnishings available through The Attic, our lake-area consignment store. COME SEE!! SELLER WANTS TO SELL ONE of these condos NOW!! BE the buyer that gets an AWESOME deal!! Bring offers now! 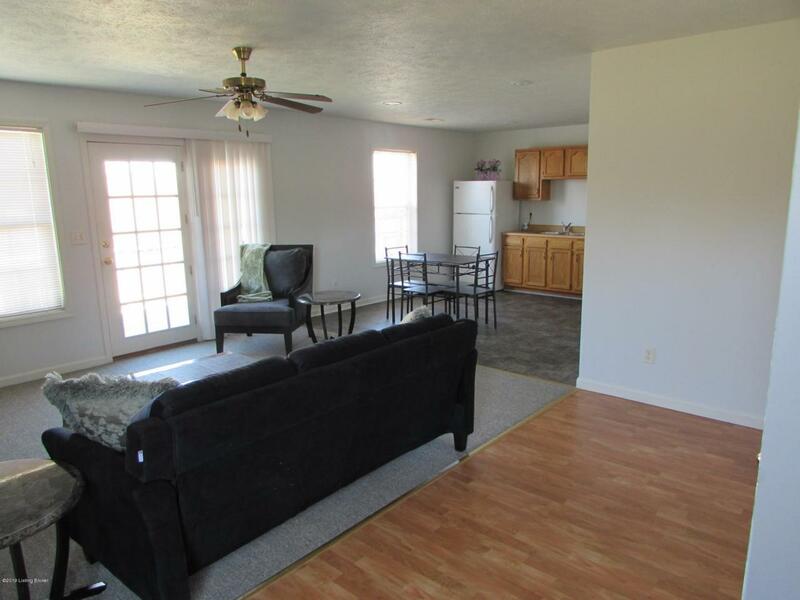 Extremely motivated seller!FIRST WATERFRONT CONDOS on Rough River Lake!What's the best thing about a condo unit? You get the best of both worlds AND be on the lake! - You can buy economically and be protected against rent increases that you have NO control over!-You get the TAX benefits of being a property OWNER!-You get to SHARE in the cost to maintain your propThe LAND and WATERFRONT location of these units makes them perfect for anyone who needs affordable housing AND wants to be CLOSE to EVERYTHING that happens in the McDaniels area of the lake. That means you're within EASY WALKING distance to: -groceries -hardware -restaurant -boat ramp -beach and campground -convenience stores -bank -post office The lot MAY be dockable with COE approval so FIRST one to buy may get the opportunity to have a dock on the string closest to this property! The access to the lake is as easy as it gets on Rough River Lake. A small inlet fronts the property it sits RIGHT on the main channel of the lake between Axtel and North Fork. So beach your boat on the bottom of the lot walk up for lunch or to re-stock the cooler, and take off again! Or float around on a tube in the small inlet and barely feel the waves. Move-in-ready is what the owner has tried to create for you. Both units were JUST redone with new color schemes and should be ready for you to enjoy! Prices on these units are more competitive than you might find if the units were stand-alone! 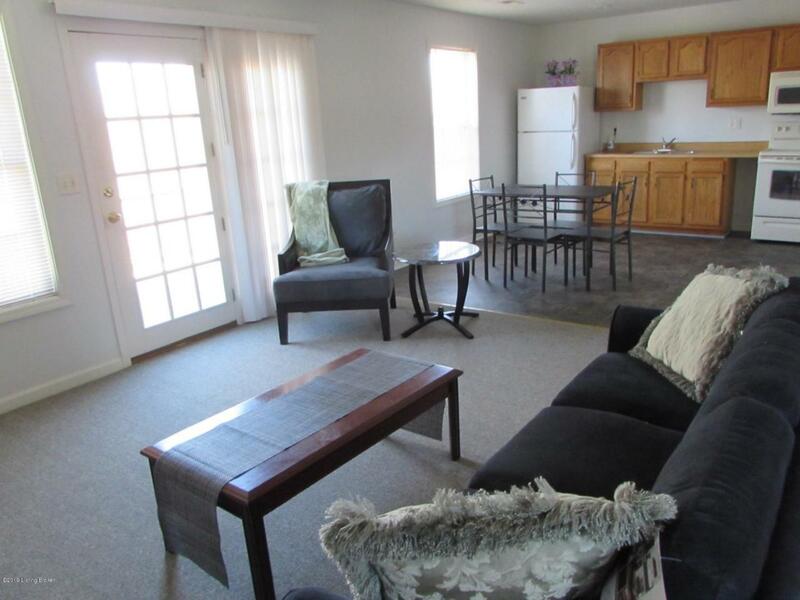 Come see what condo-living looks like on the lake! This ad is for 2 BR- 1 BA side. Additional listing # 1490814.